I love the packaging of this lipstick, a nice black tube which is great to leave in your handbag. The lipstick went on very smooth and the colour lasted all day with just one application. The colour is a really nice light pink in the shade illusion which is perfect if you want just a hint of colour or if you want to go for a natural look. 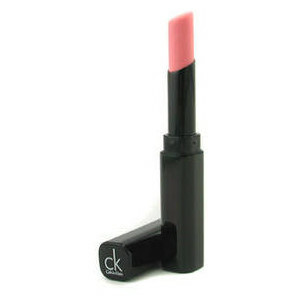 This lipstick is great for people who prefer a lighter shade but gives them a lasting shimmer. It’s a simple lipstick that’s great for everyday use or special occasions, personally I love wearing this for a everyday natural look as it gives a nice shimmer that’s looks especially nice in the summer. I love the fact that this lipstick keeps your lips hydrated and it doesn’t feel sticky like some lipsticks. This lipstick is available from fragrance direct for £1.99 which I feel is a great value for money for such a good quality lipstick. I would definitely recommend this to people who are looking for a natural everyday lipstick. I love all your beauty post especially this one! Thank you Freya, I'm glad you like it!